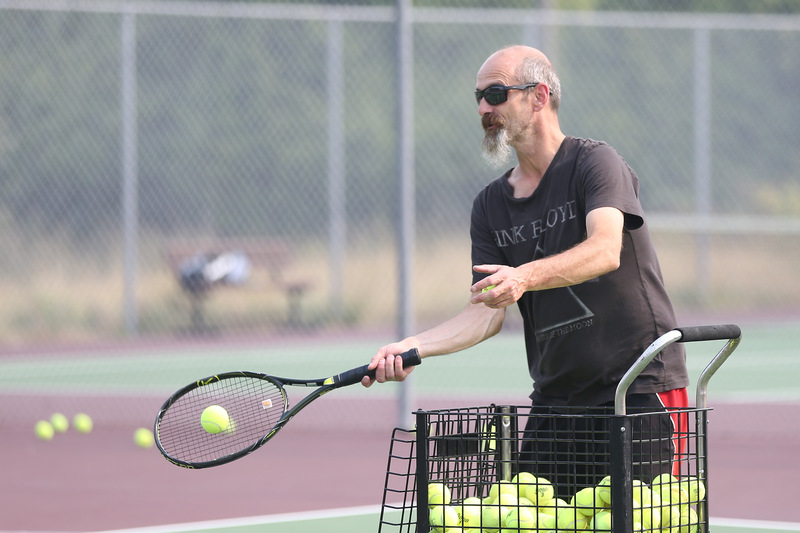 The path to an Olympic League tennis title has always gone through Coupeville. Starting next school year, however, that path is going to get a lot rockier. The Wolf boys have won two crowns in four seasons since joining the newly-created 1A division of the league in 2014, while the CHS girls are a perfect 3-for-3 heading into next spring. In fact, the Coupeville girls have never lost a match to rivals Klahowya and Chimacum/Port Townsend, and will carry a 15-0 mark in league tilts onto the court in 2018. While the pursuit of title #4 will remain the same, the chase for title #5 may take a substantial detour. 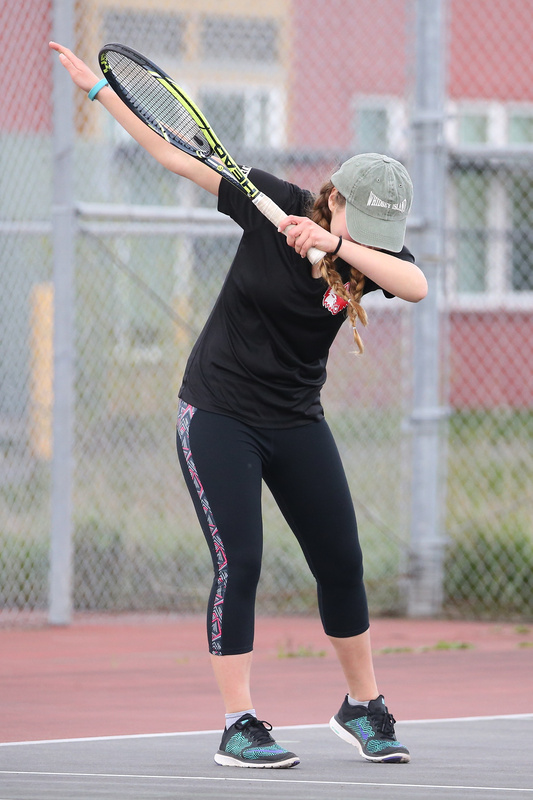 When the 2018-2019 school year arrives, the 1A division of the Olympic League will merge with the 2A side of things for tennis, creating a 10-team conference for the sport. That means just one league champ, and not the current two. The new format only covers the regular season, as 1A and 2A schools will go their own way once the postseason arrives. All other sports will remain separated between 1A and 2A. 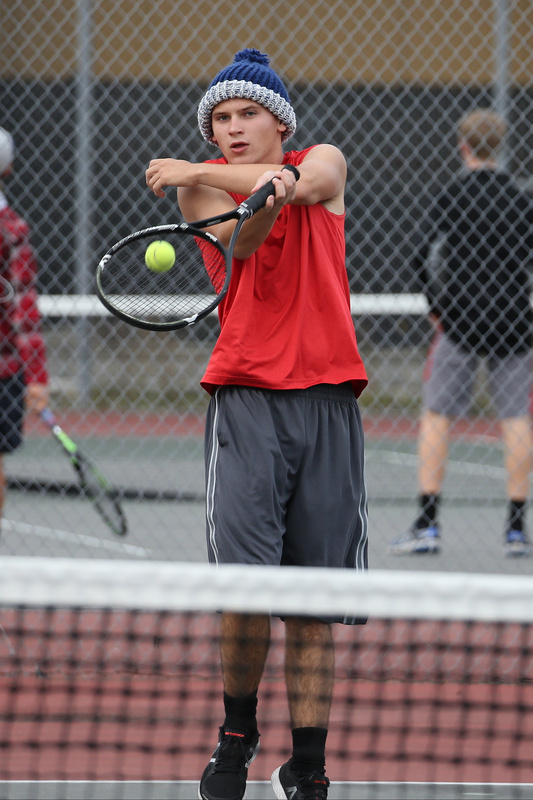 While Coupeville has been playing most of the Olympic League’s 2A schools in non-conference tennis matches, the new format means they would have to upend much-larger schools to retain their title-winning ways. 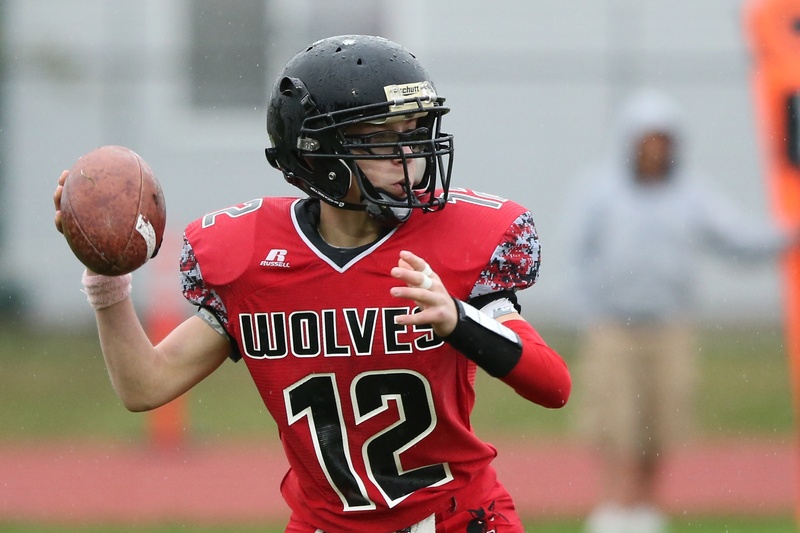 Instead of just thumping on the Eagles and Cowboys, the Wolves will have to also vie with North Kitsap, Sequim, North Mason, Olympic, Kingston, Bremerton and Port Angeles. Those schools have student bodies of 527-876 students, which means Coupeville (227 in the last classification count) will experience some deja vu, harkening back to its former days competing in the 1A/2A Cascade Conference. In the new format North Kitsap (810 students) will overwhelmingly be the team to beat. On the boys side the Vikings are currently operating on a 41-match winning streak, dating back to a loss to Sequim in Oct. 2014. The NK girls have lost more recently, but that’s not a common occurrence, as they are still a very-tidy 51-3 over the past four seasons. 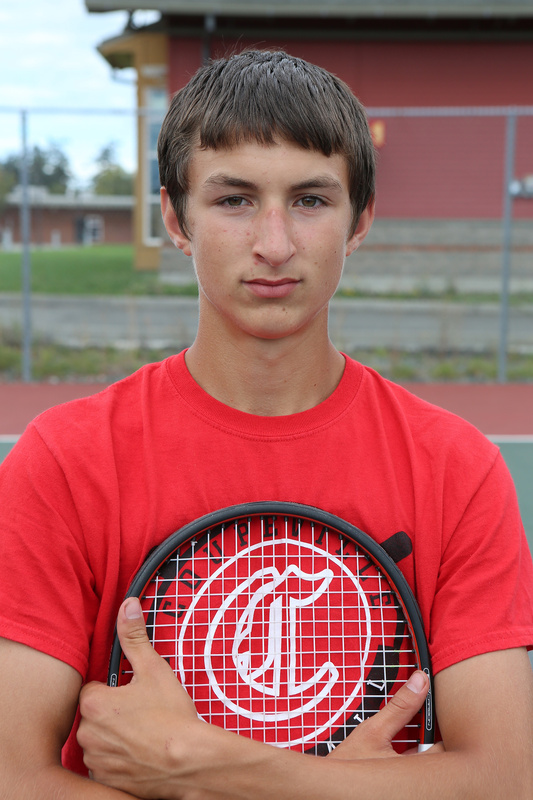 Joey Lippo will team with William Nelson to form Coupeville’s #1 tennis doubles duo. Claire Mietus returns for her senior season of cheer, ready to be a leader. Dawson Houston and Wolf football want to break a postseason drought. It lingers over the land, as the start of a new high school year, and a new fall sports season, approaches. Football enters day four of practice today, while everyone else — volleyball, cross country, tennis, cheer and soccer — is on deck, ready to officially begin Monday. 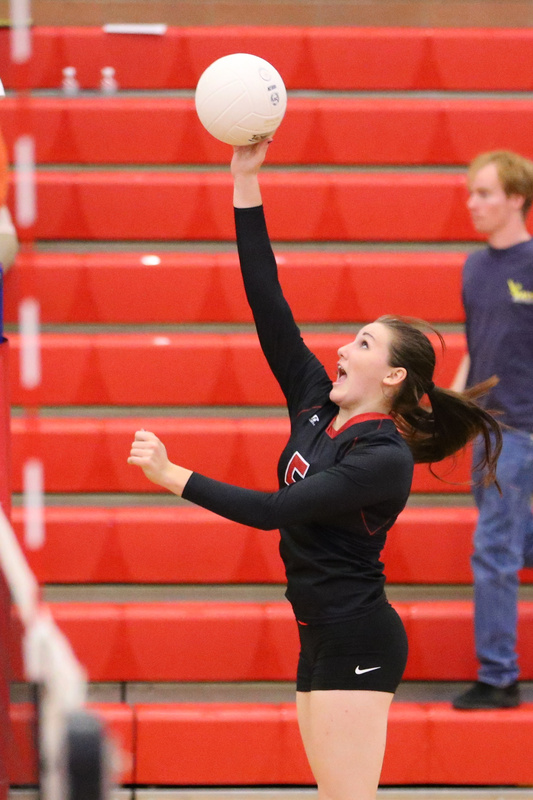 Two of Coupeville’s fall teams, volleyball and boys tennis, are defending Olympic League champs, but everyone has their heart set on making the start of the 2017-2018 school year a success. Volleyball will make it to state. We are getting in work and hoping for an 11th game. It’s also a struggle for some that haven’t been putting in the work over break. But we will get better and stronger. That I would pass as a high schooler and come back to kill it in volleyball! Tennis is going to win league this year. For the first time in about eight years we won’t have a kiddo involved in Coupeville sports. Definitely bittersweet. Looking forward to your fall tennis coverage. 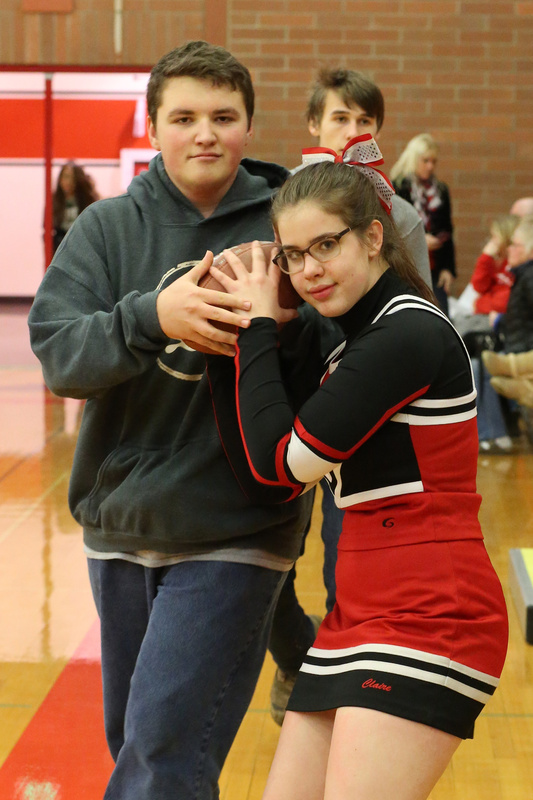 The cheer team is going to stop being influenced by the stereotype that “We’re Coupeville.” We want to have pride in our squad as well as ourselves and not have our actions defined by others’ expectations. We want to attempt to at least have an 11th game, though some haven’t been able to attend to put in work. But we do hope that this year is better then ever. We’re going to break in our newly repaired and resurfaced courts. 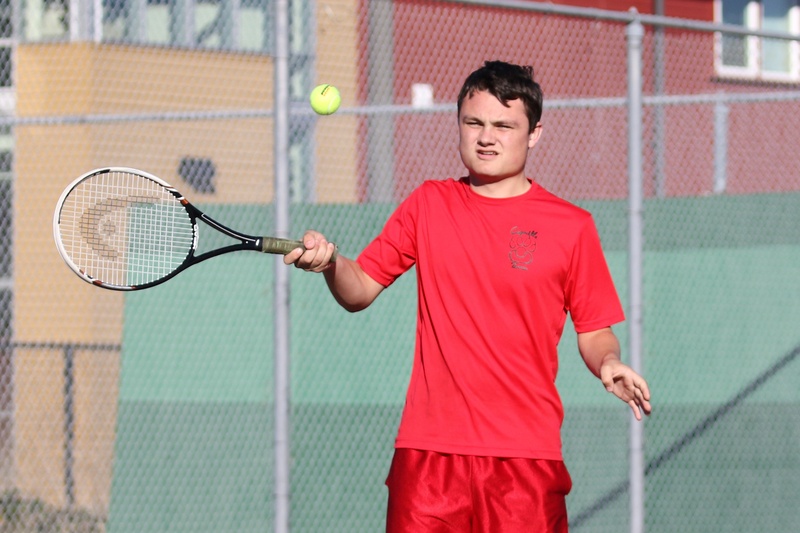 The tennis team will compete for and hopefully win our third straight league title. The #1 doubles duo of Joey Lippo and William Nelson will play difficult, non-league opponents, sharpening their skills, hopefully leading them to the state tourney. Last year’s singles players, Nick Etzell, Jakobi Baumann and Mason Grove, will come on strong, relying on last season’s experience to propel the team to many wins. One, two, or all three will advance to districts, where they will make waves. With the start of a new season brings one of two things, hope or discouragement. Most likely it will bring hope, the hope of a good season. Then, after that, it’s up to the team on how hard they are going to work. But if your season is started with that discouragement, all I have to say is good luck because you’re going to need it! And if you wanted any advice in your story from a former player I have two things, don’t get knocked out, and give your season to the Lord because you can’t do it in your own strength. He will provide the strength you need. One last volley (of awards) for net crew!! Grey Rische matched his doubles partner with three honors of his own, including a Coaches Award. They shared the court all season, so it’s only fitting they shared their team’s biggest award. 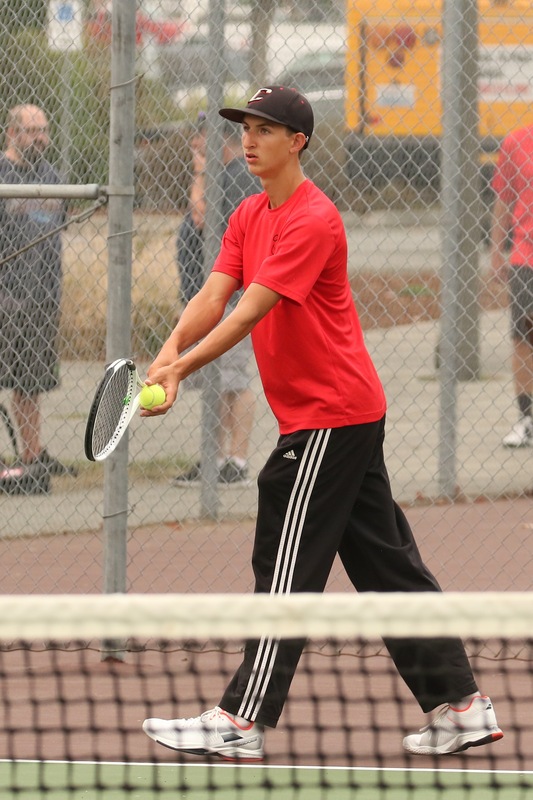 Junior netters William Nelson and Joey Lippo both took home MVP honors Thursday night as the Coupeville High School boys’ tennis team capped its season. The duo, who finished third at districts after winning the 1A Olympic League tourney title, led off a string of winners. Jimmy Myers took home Most Inspirational, Mason Grove and Jakobi Baumann shared Most Improved and Joseph Wedekind, John McClarin and Grey Rische received the Coaches Award. Seniors Wedekind, McClarin, Myers and Rische were honored as captains while also receiving 4-Year Awards along with Aiden Crimmins. The entire 16-man Wolf team all nabbed varsity letters from coach Ken Stange.